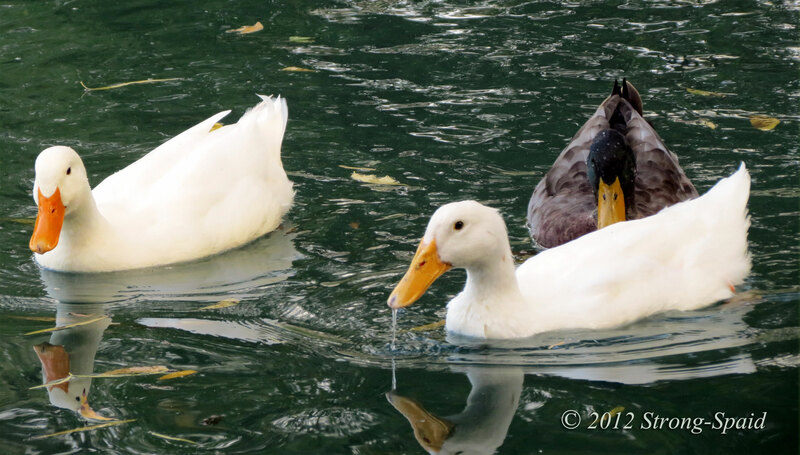 This entry was posted in Nature, photography, Poetry, wildlife and tagged autumn, butterfly, ducks, Nature. Bookmark the permalink. Both are great photos, but the butterfly shadow is really special! 🙂 “mini-dracula with antennae”. I’ll never look at butterflies the same again. Maybe mini-dracula is too harsh. Let me soften the description a wee bit. 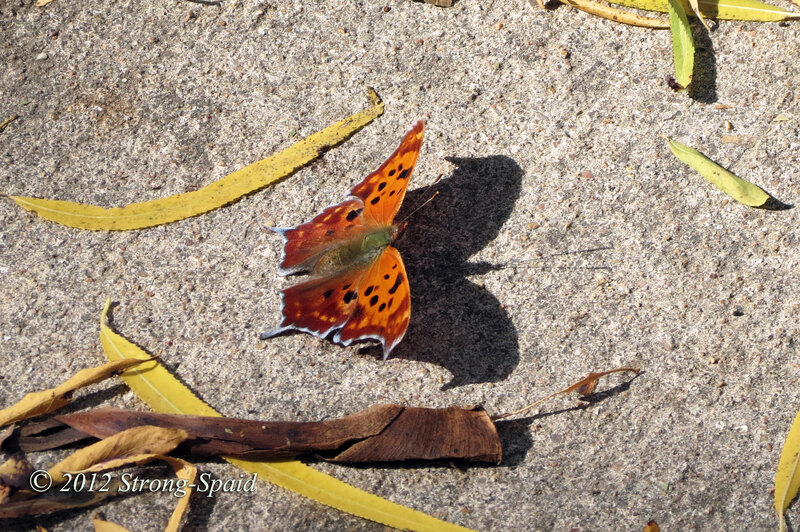 …..The shadow of the butterfly looks like a mini-bat with antennae…..
Reflections, shadows, solid images–one thought, many forms. I looked at your website. Osho. I have read some of his writing. True. I did get a degree in Philosophy because…just because. It made me no wiser. Wisdom does not live in textbooks. Sorry for the late reply & nice to read from u after going through my blog.